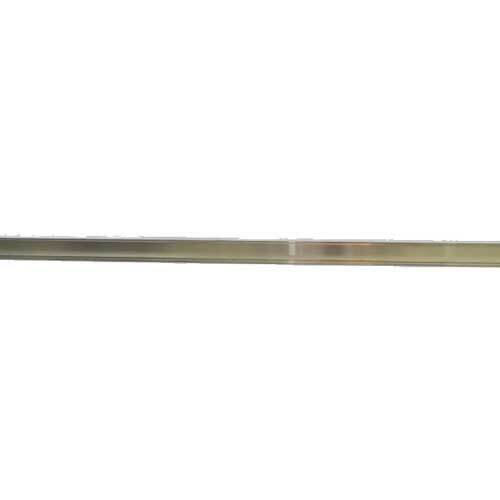 LightRail 1-Meter (3’3”) Extender Rail: The one meter Extender Rails have a variety of uses. 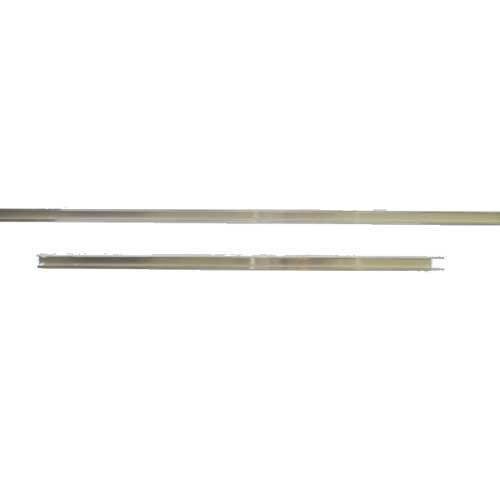 When added to the standard 2-meter Rail, they can be used with the Auxiliary Trolley to aid in the festooning of vent tubing, or with the Add-A-Lamp components, they can enable two grow lights to run in a 9 foot (3 meter) configuration instead of a 12 foot (4 meters) configuration. 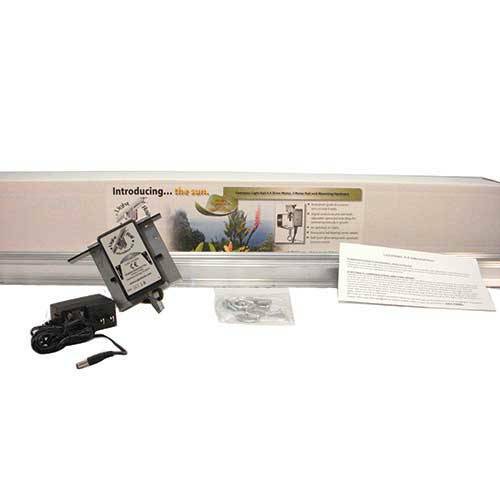 Another use might be to run indoor garden lights over a 9 foot (3 meters) area instead of a 6 foot (2 meters) area during situations when less light is needed such as early growth/seedlings or with low light plants. 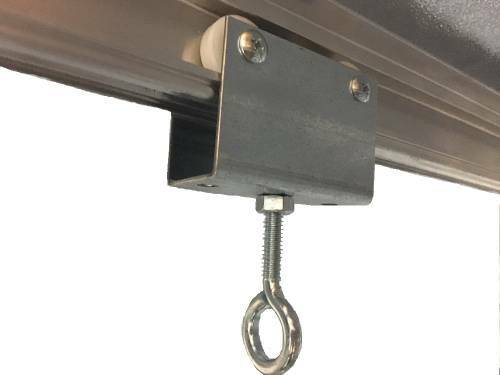 The Extender Rail is compatible with LightRail 3.0, 3.5, 4.0 and 4.20 and comes with pins, allowing a Motor to cross the seam of the Rail. LightRail 1-Meter (3’3”) Extender Rail: The one meter Extender Rails have a variety of uses. 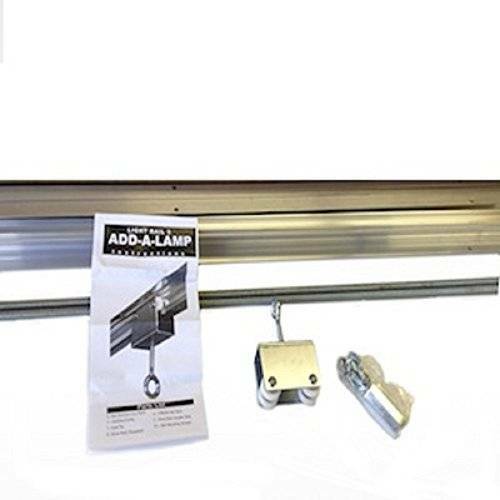 When added to the standard 2-meter Rail, they can be used with the Auxiliary Trolley to aid in the festooning of vent tubing, or with the Add-A-Lamp components, they can enable two grow lights to run in a 9 foot (3 meter) configuration instead of a 12 foot (4 meters) configuration. 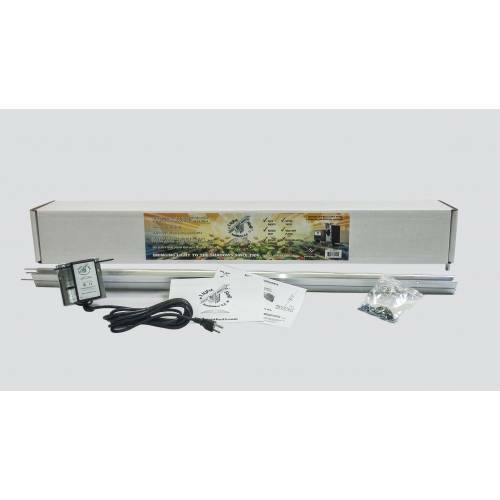 Another use might be to run indoor garden lights over a 9 foot (3 meters) area instead of a 6 foot (2 meters) area during situations when less light is needed such as early growth/seedlings or with low light plants. 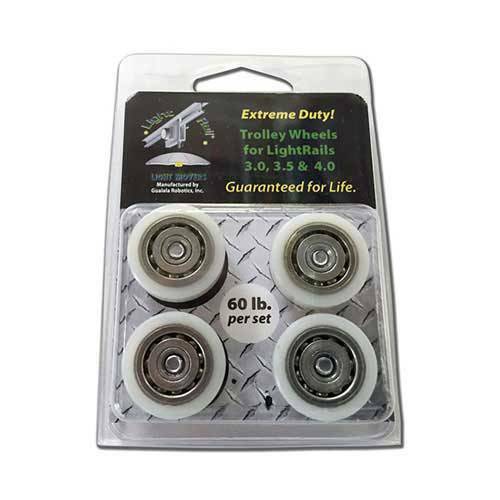 The Extender Rail is compatible with LightRail 3.0, 3.5, 4.0 and 4.20 and comes with pins, allowing a Motor to cross the seam of the Rail. 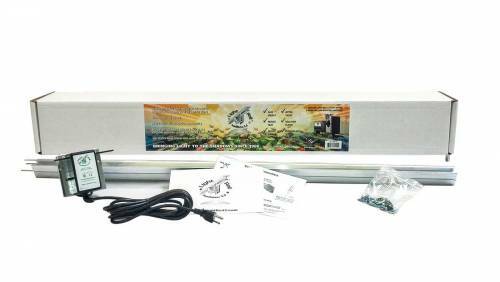 The Extender Rail together with your standard Rail will handle the heaviest grow lights (75 lbs) when the Rails are first mounted continuously along the Rails to a board, with the board then properly mounted to the ceiling making contact with the studs/joists. 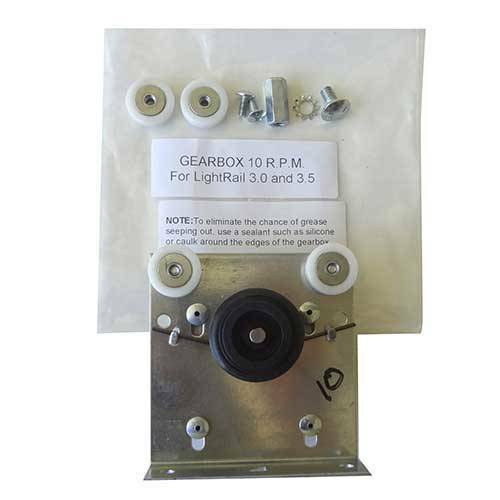 Note: We recommend using the board mount method to achieve that extra support. This rail section gave me just enough of an extra run for my young plants. Perfect extra bit.